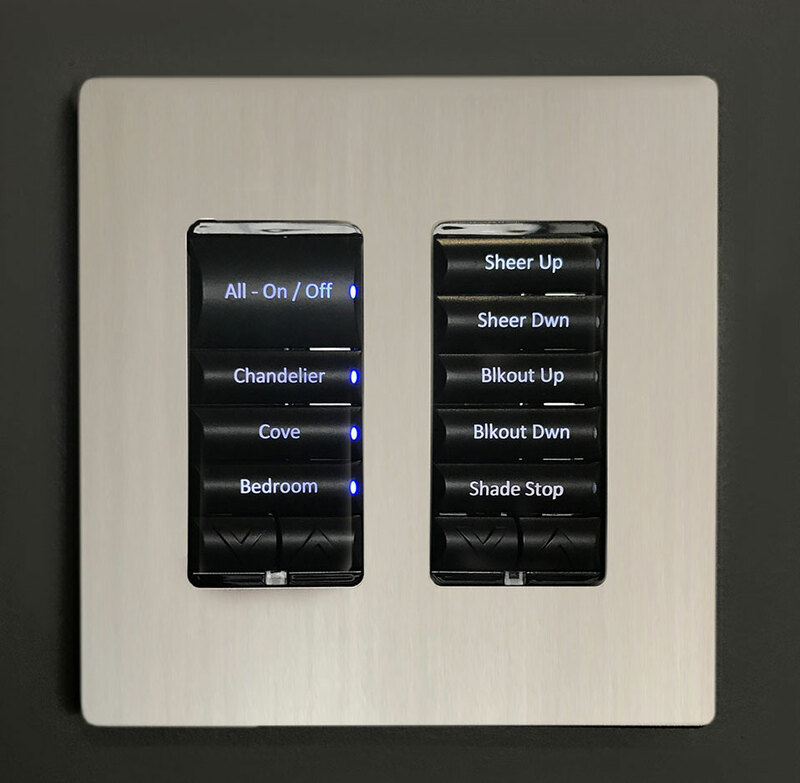 From simple incorporation with a single system to sophisticated high-level integration, Lutron designs its controls to work reliably and intuitively with other systems in your home. Lutron light control systems can combine with audio, video, security, and HVAC. Create a safe path of light to, through, and around your home. No need to walk from room to room to reach for lights at night. Simply press a button and illuminate a pathway from any room in your home to another. Control your lighting from your car as you pull in or leave your home for pathway illumination. Connect your security system to your lighting system for an added level of assurance. Add away and vacation mode with custom settings and to increase safety while on vacation, replay your daily routine as if you were still home. Incorporate automated shades for privacy and protect valuable furnishings. With occupancy or vacancy recognition for rooms that are less used, like your laundry room or basement, increase energy efficiency with automatic control.